Idiopathic Intracranial Hypertension (I.I.H.) is a condition that is defined by increased intracranial pressure from increased blood flow to the blood vessels around the brain, but without the presence of tumour or disease. Often the sheath around the optic nerve (the nerve to the eyes) is swollen, which can cause sight problems and even blindness. It is also known as Pseudotumor Cerebri (PTC), because some sufferers present with signs and symptoms of a brain tumour despite no tumour being present ('pseudo' meaning false). The library at The Brain Charity has a range of resources on Idiopathic Intracranial Hypertension and on a wide range of disability-related issues. 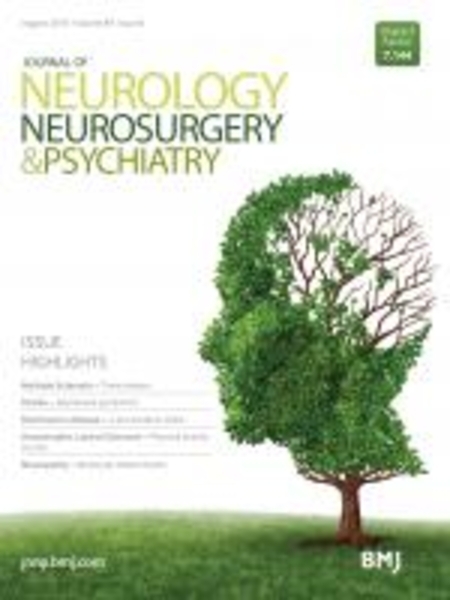 This includes a copy of the Journal of Neurology, Neurosurgery and Psychiatry article "Idiopathic Intracranial Hypertension: Consensus guidelines on management".